Under the creative direction of Kerryn Wilson, Morph Salon is fast cementing its place amongst Perth’s elite hair destinations. In just two short years, Kerryn has lead a team of hairdressers, across not one but two salons, (Claremont and Cannington) to consistently deliver flawless results and expert advice to their clients. 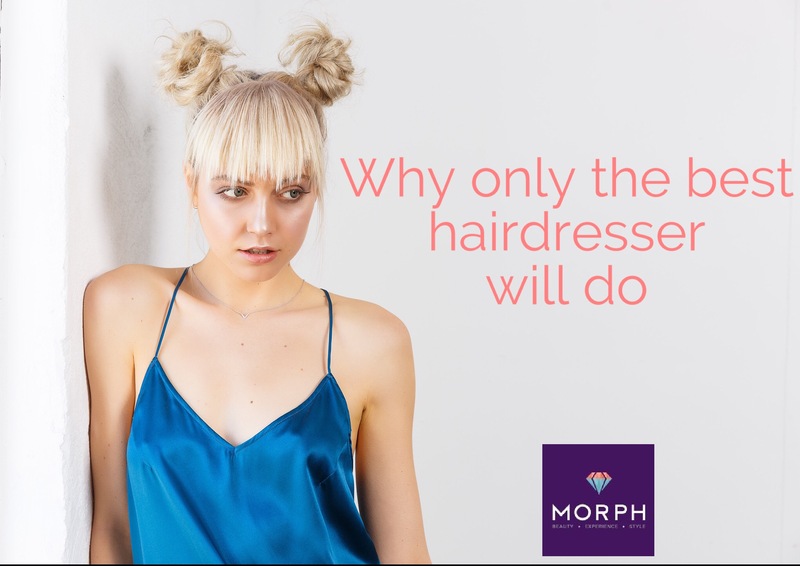 Morph Salon has received rave reviews, directed editorial photo shoots, worked backstage at runway shows for Perth’s fashion elite, and styled the hair of Perth celebrities, models and fashion insiders, BUT what is it that sets Morph apart from other hair salons in Perth? What makes a Morph experience so unique? What are the hair product that are a must have for you? What are your tips for the next big hair trends of 2017? Do you have any tips for clients who want to make sure their stylist nails the look they are after? What are a couple of expert tips for maintaining your hair between salon visits? Ready for your Morph Experience? Make a booking today!